2. High luminous flux output with super bright. 3. DMX controller or dimmable controller or timer are available. 4. Various colors for our different choice:warm white,nature white,white,cool white,red,green,blue,yellow and so on. 5. DC12V/24V safe input voltage for your choice. 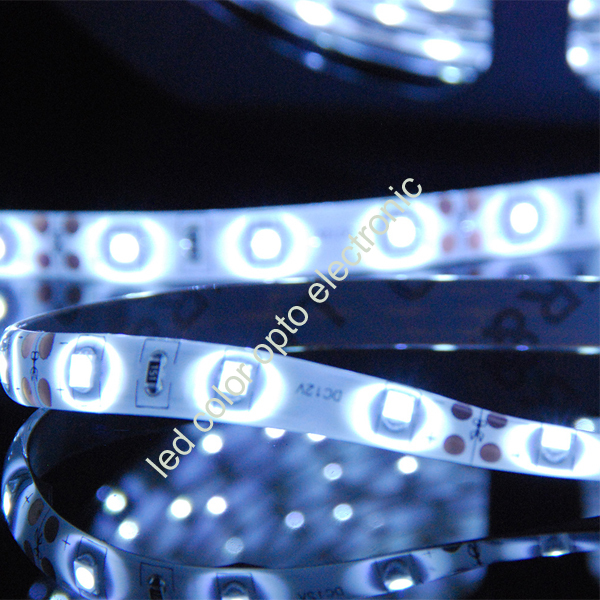 6.It can be widely used over the world and it is a good background decorative light products. 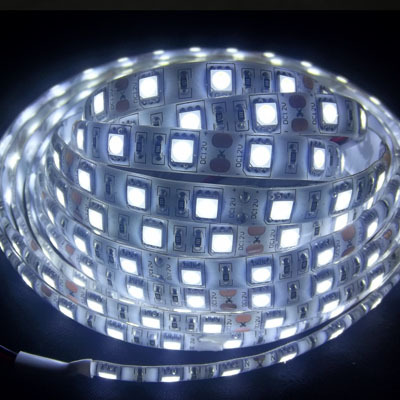 Connection diagram of single color led strip.